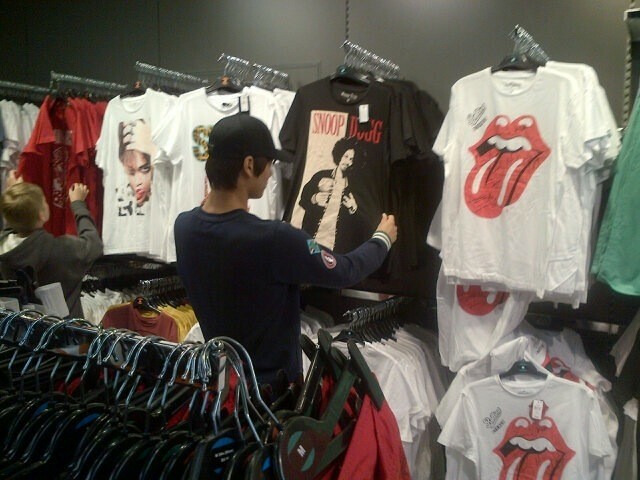 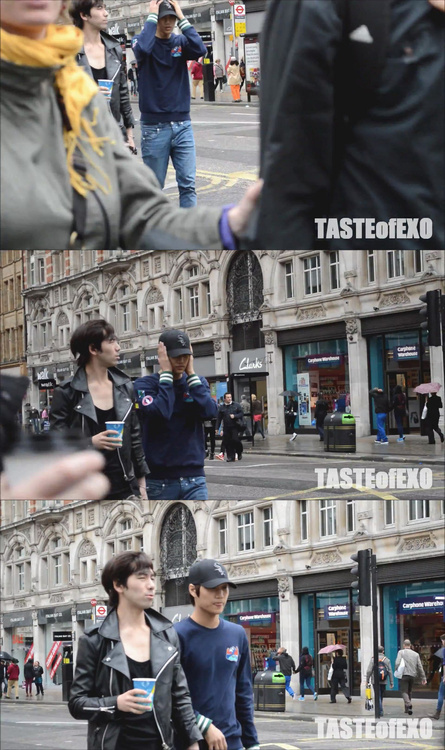 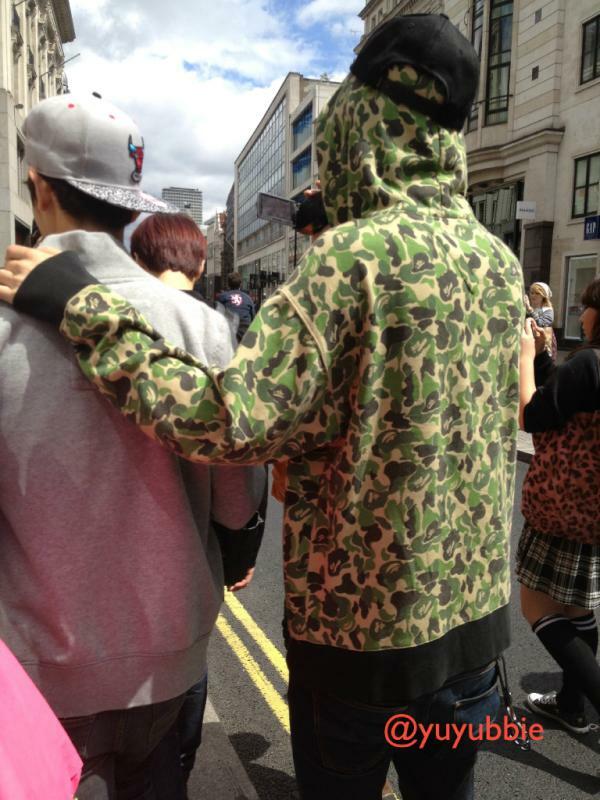 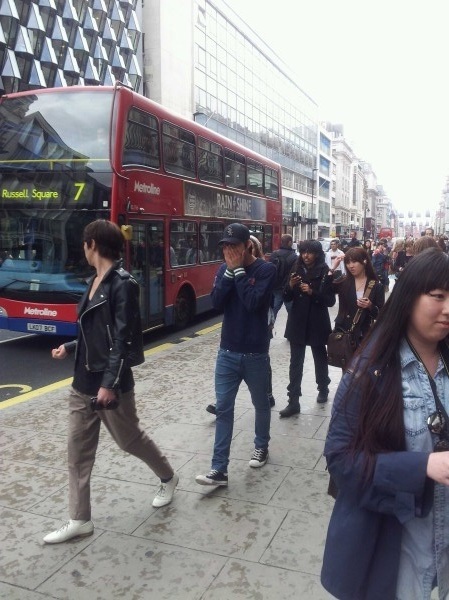 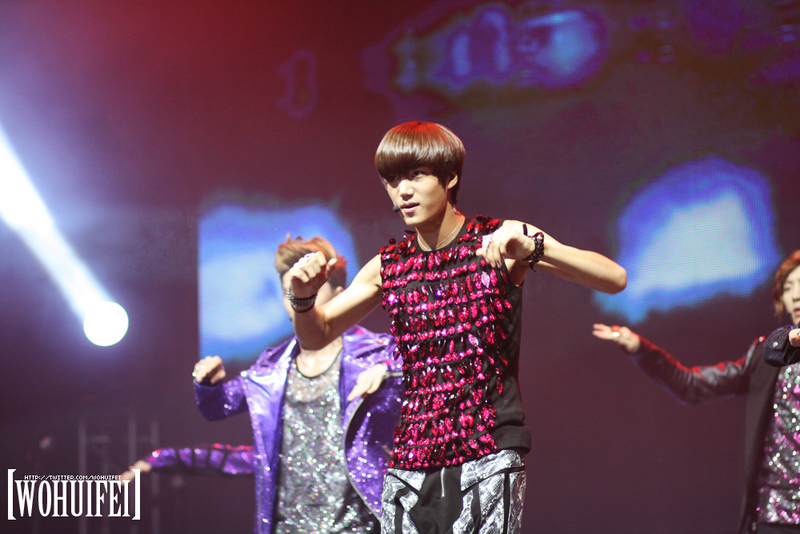 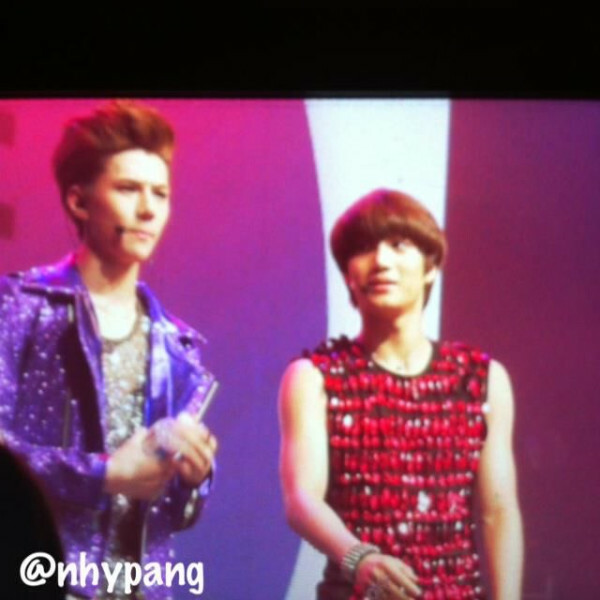 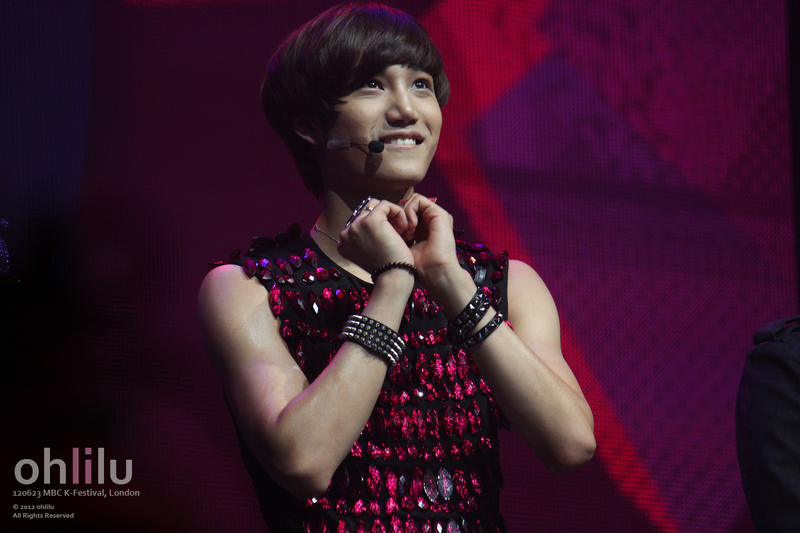 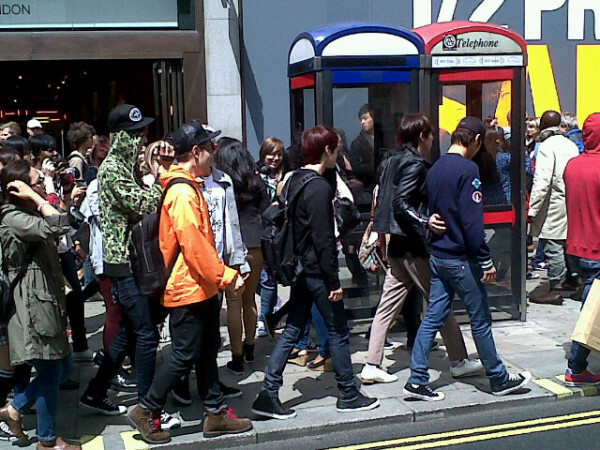 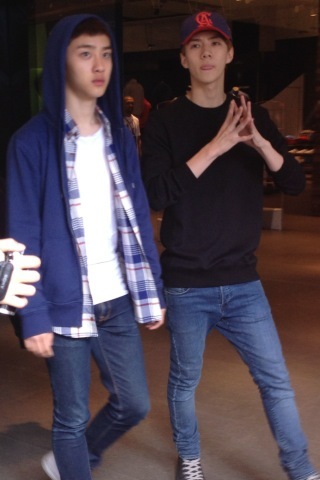 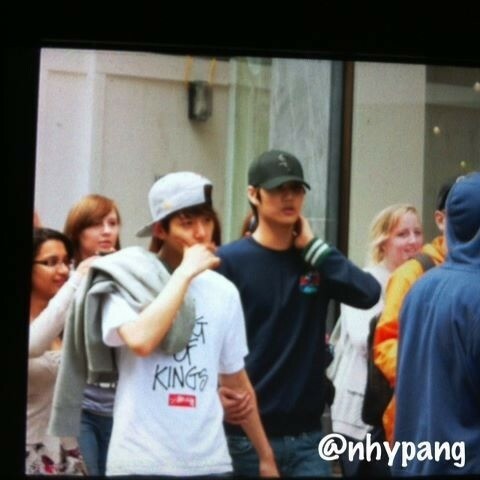 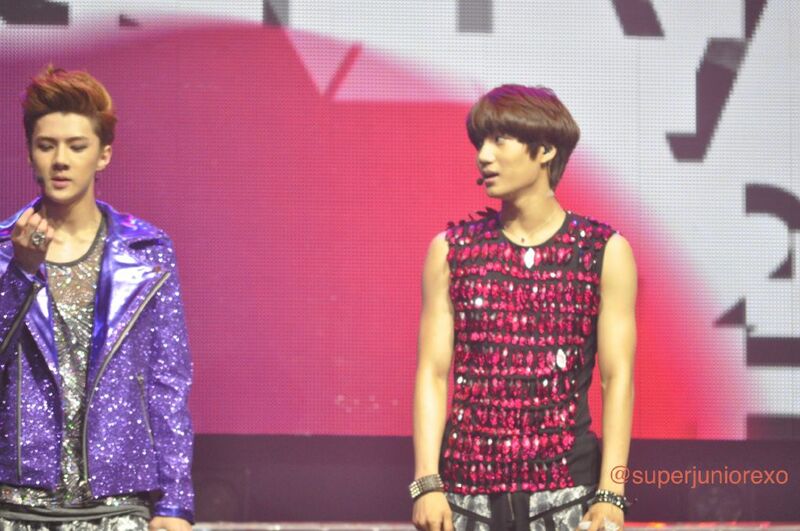 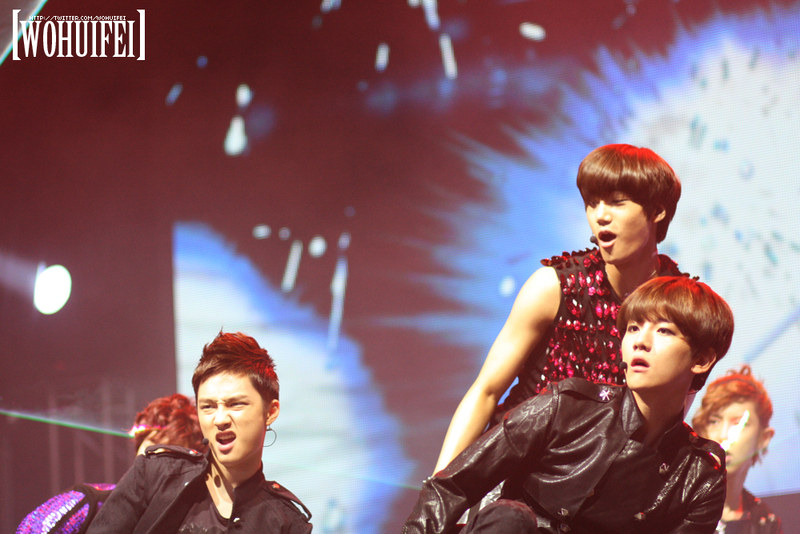 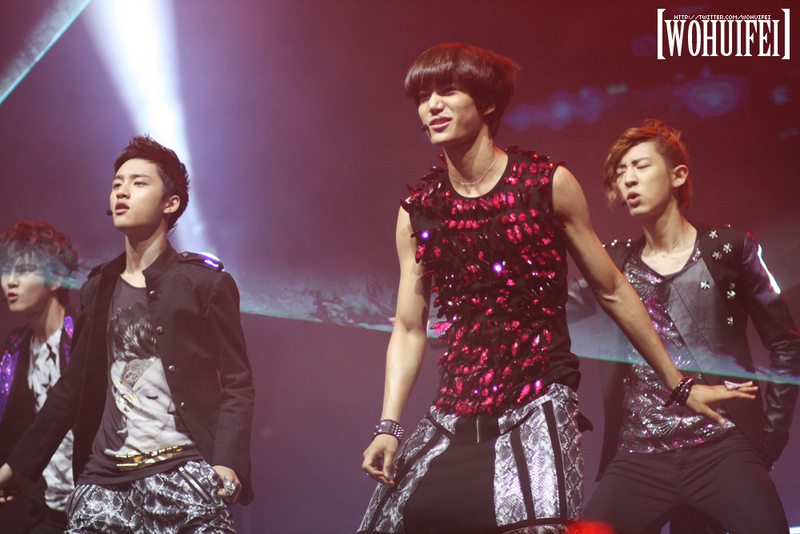 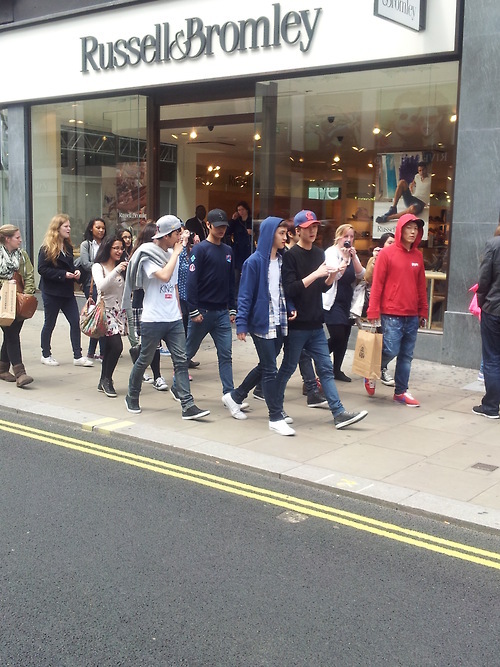 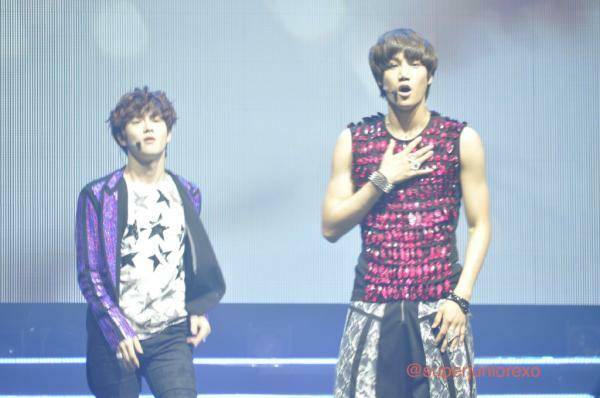 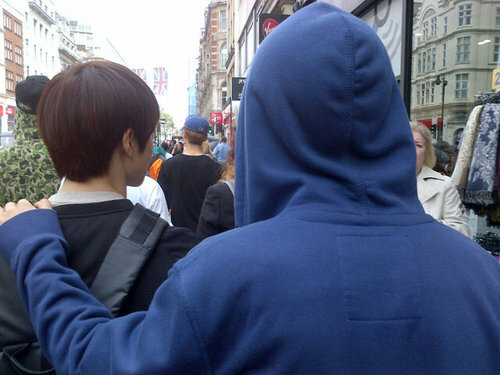 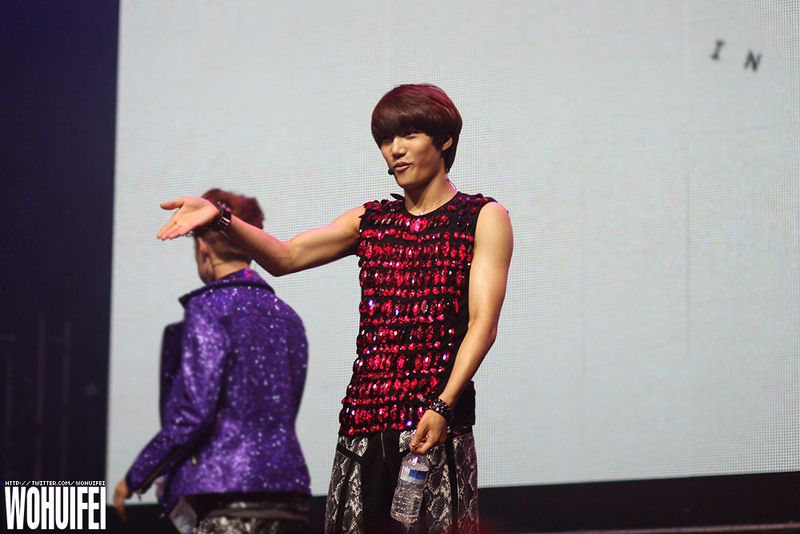 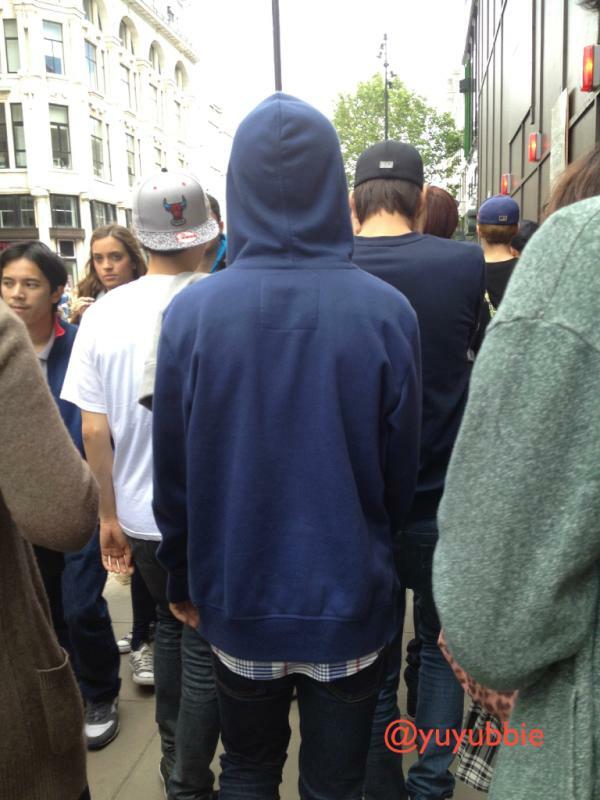 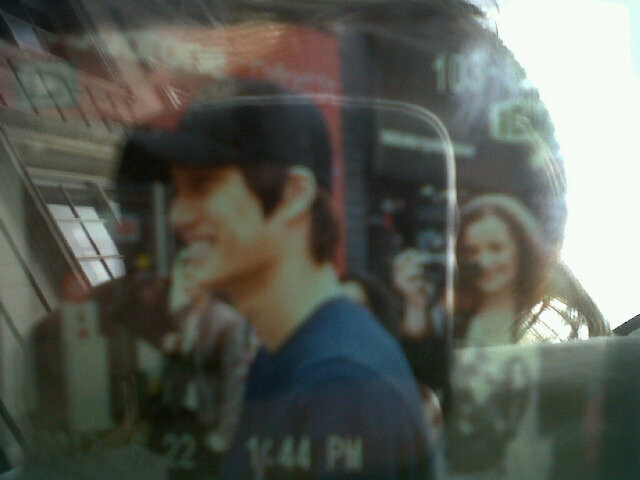 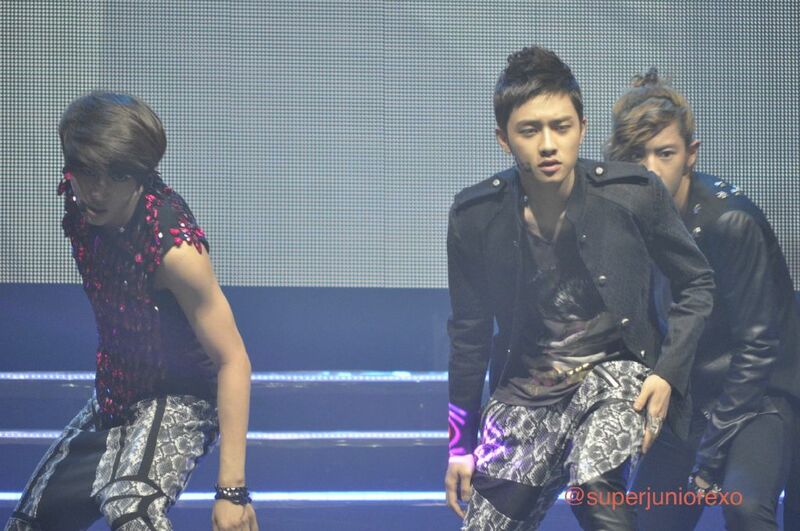 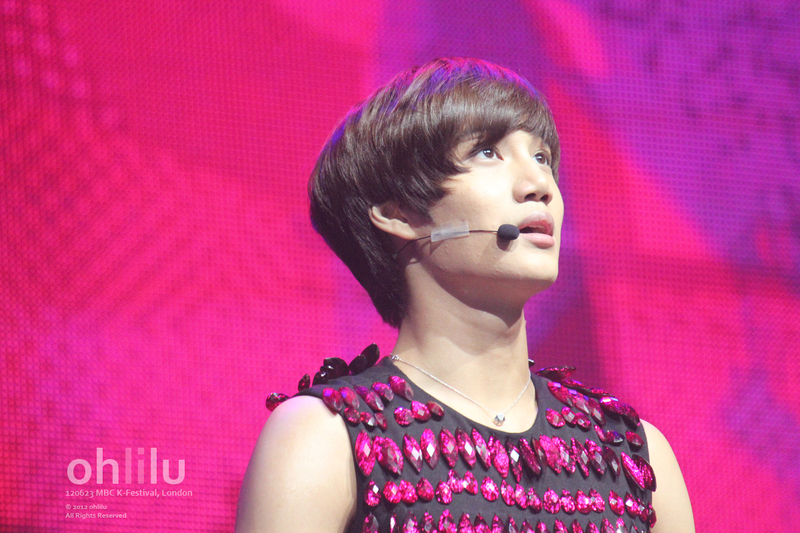 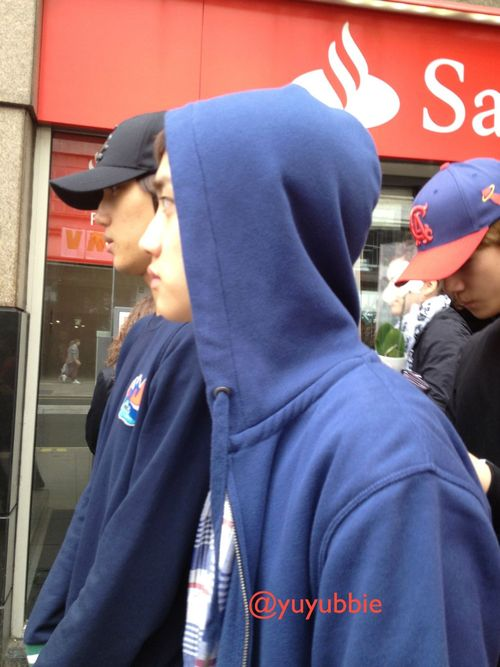 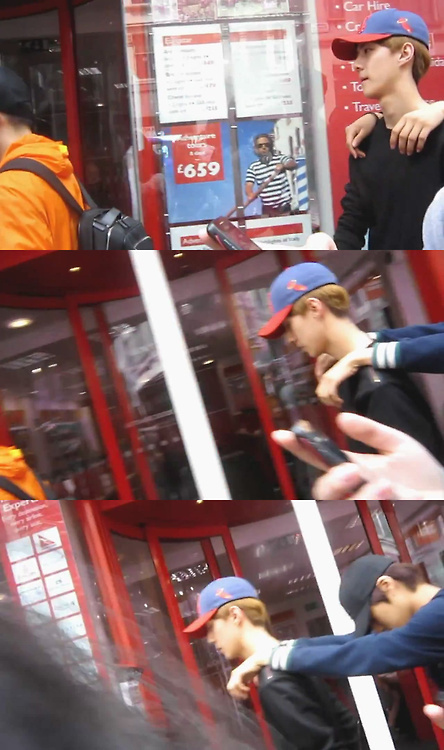 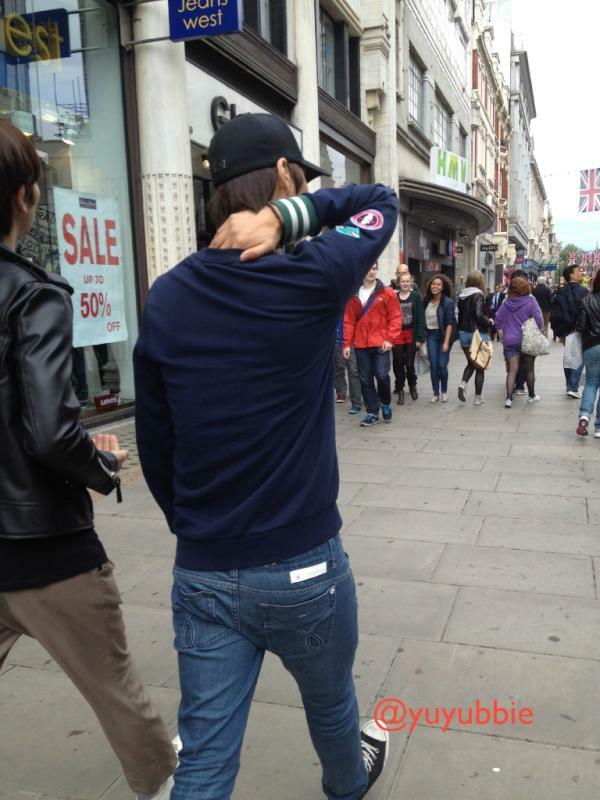 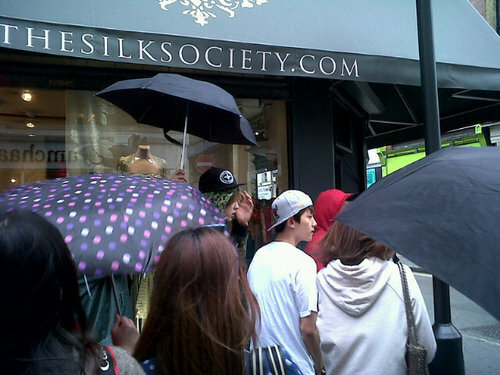 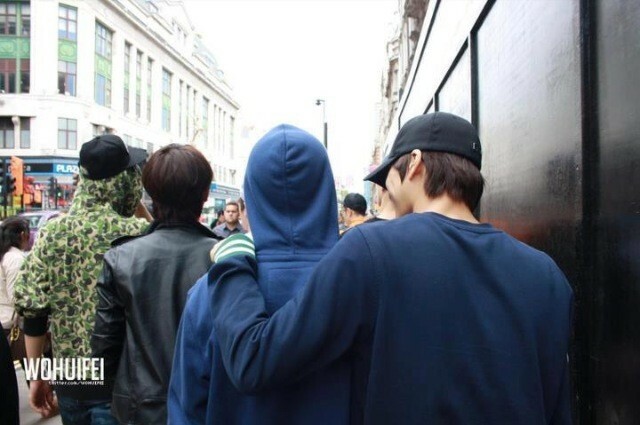 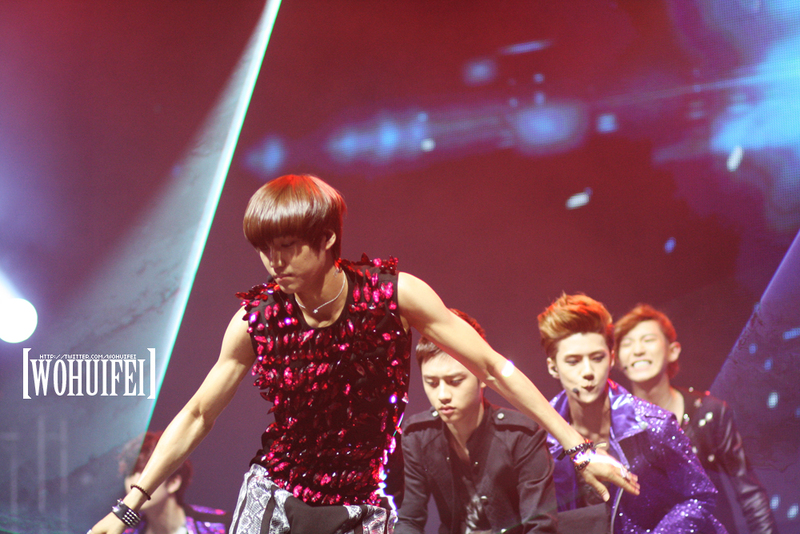 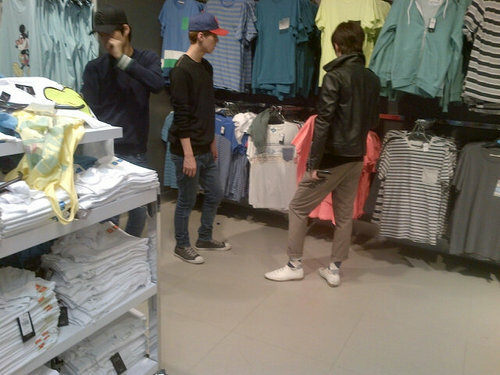 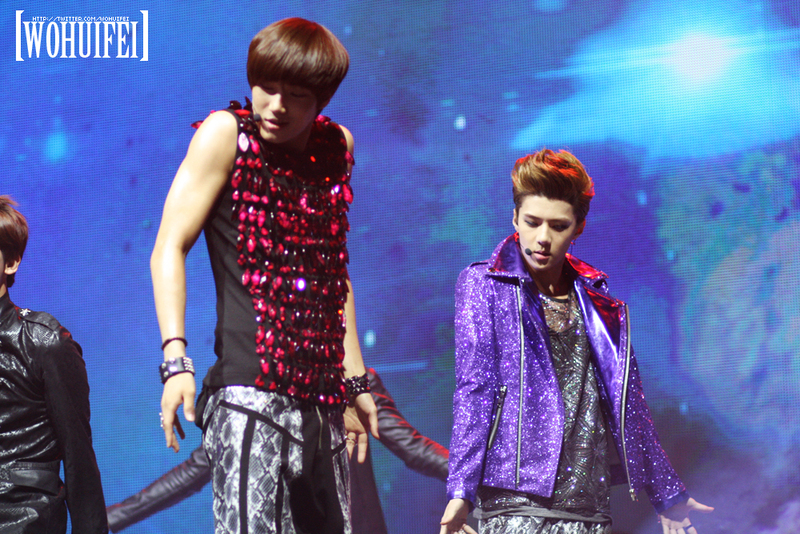 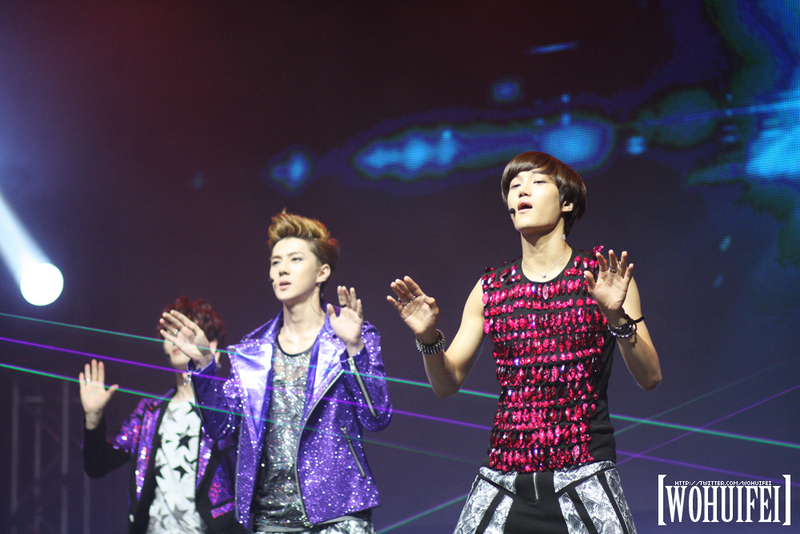 Today MBC broadcasted their recording of SMTOWN in L.A.
EXO-K went shopping in London today. 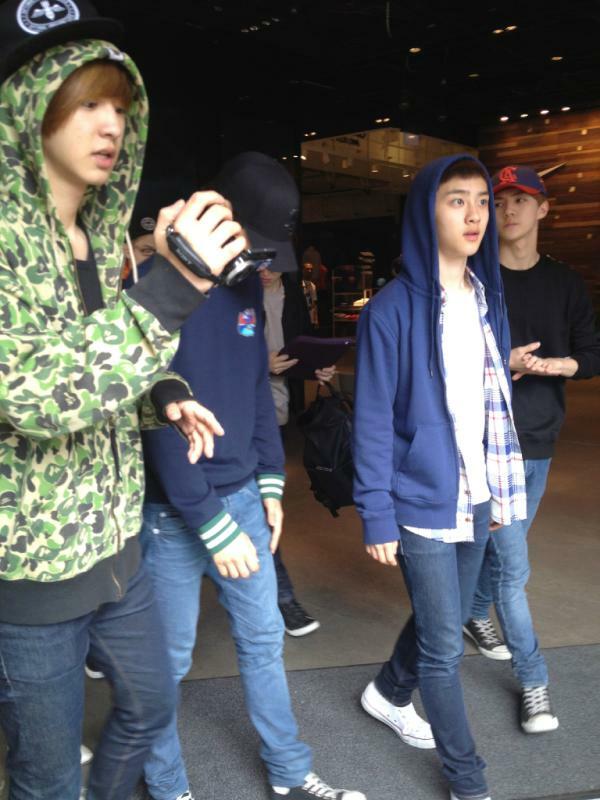 They split up into 3 groups without guards (Kai and Sehun, D.O and Suho, and Baekhyun and Chanyeol). 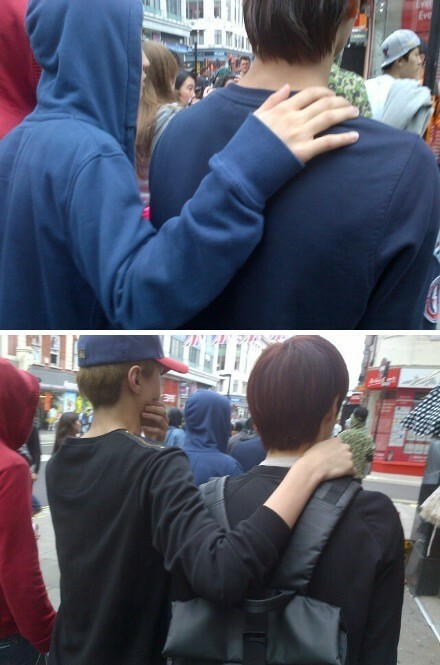 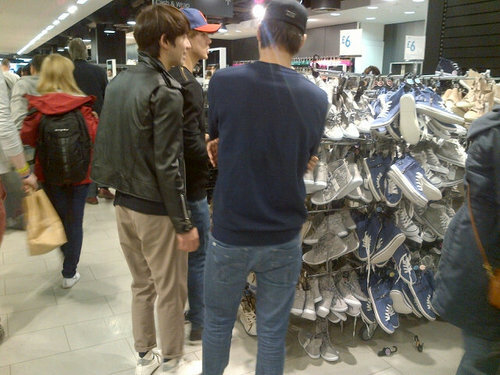 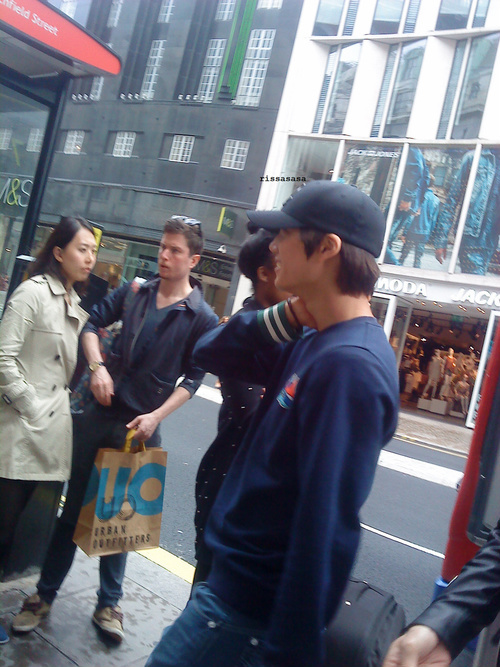 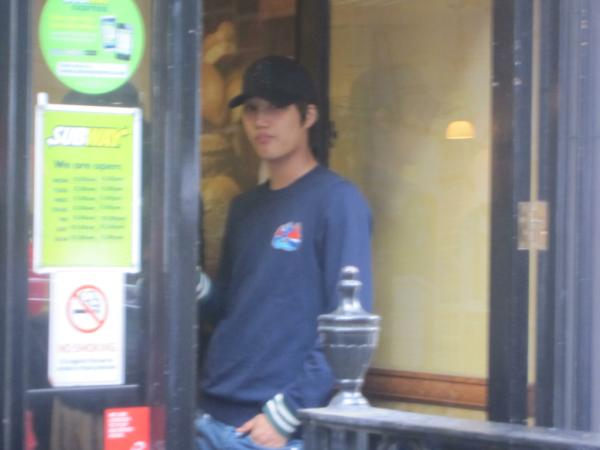 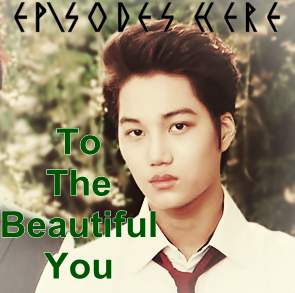 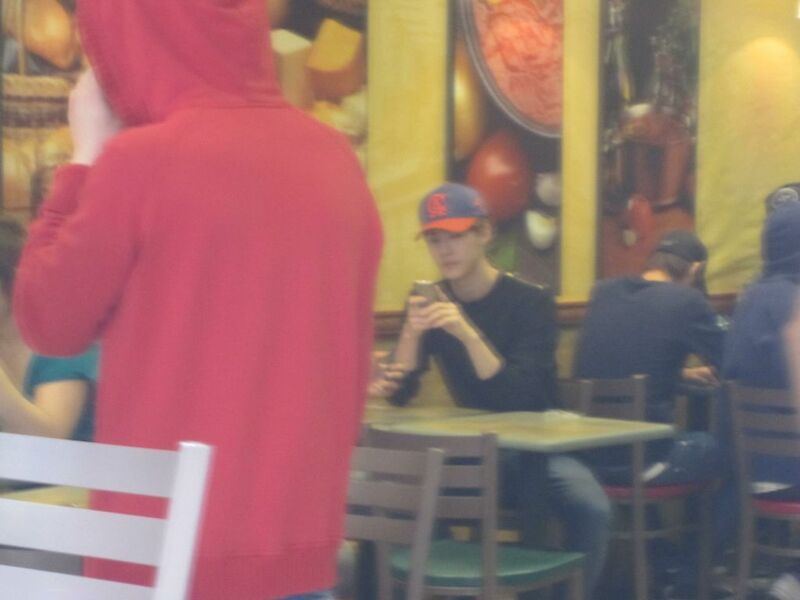 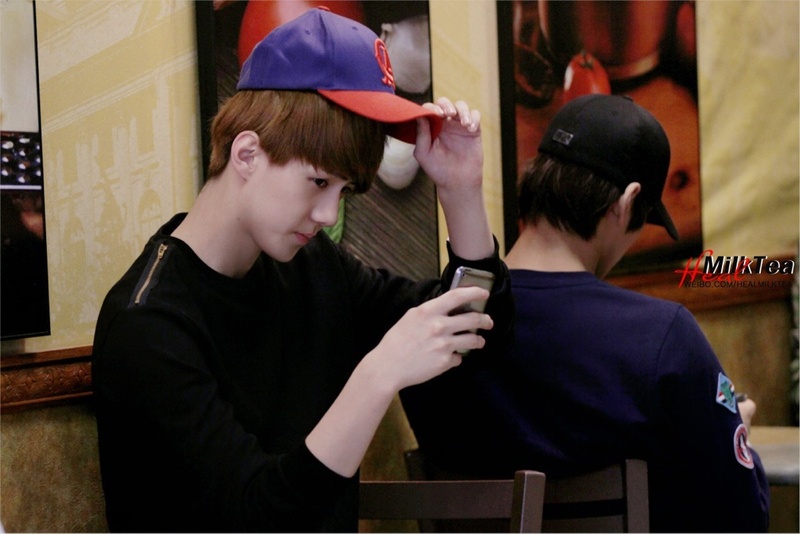 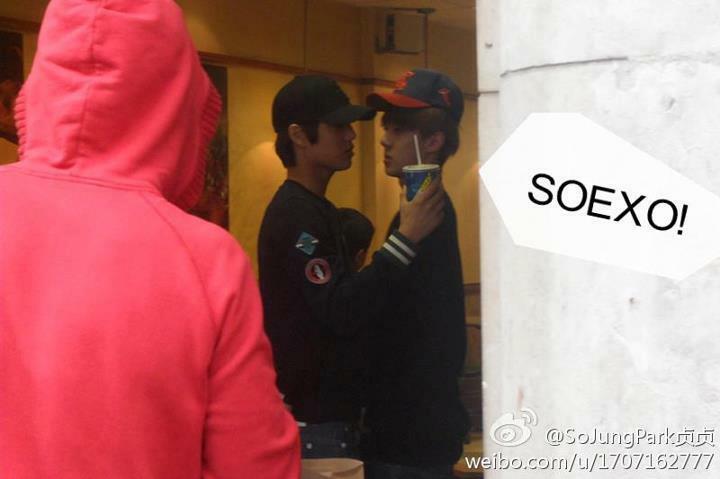 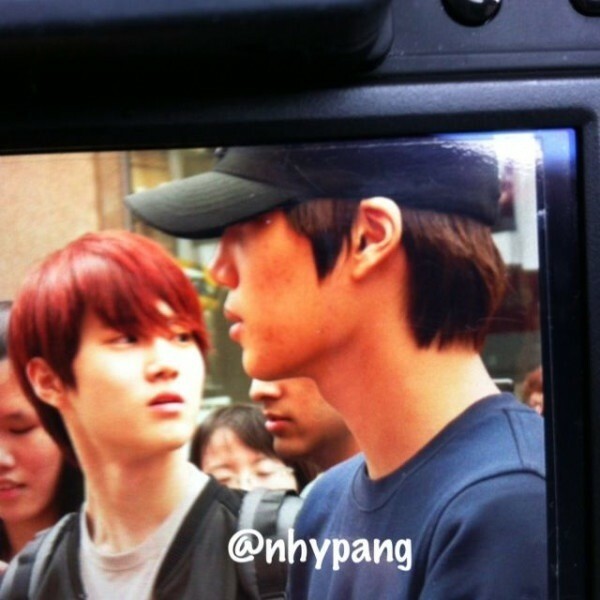 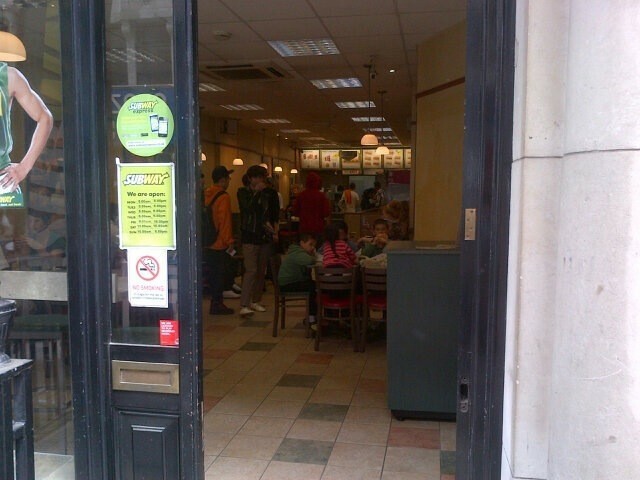 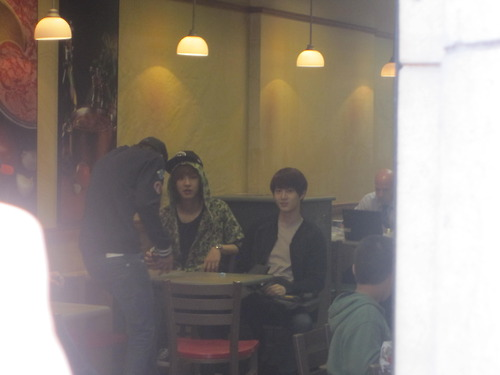 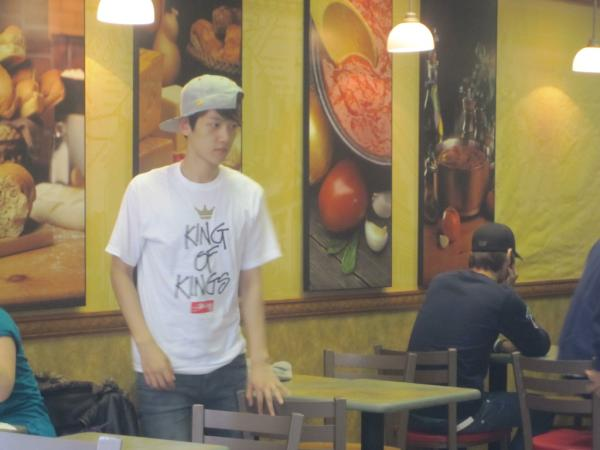 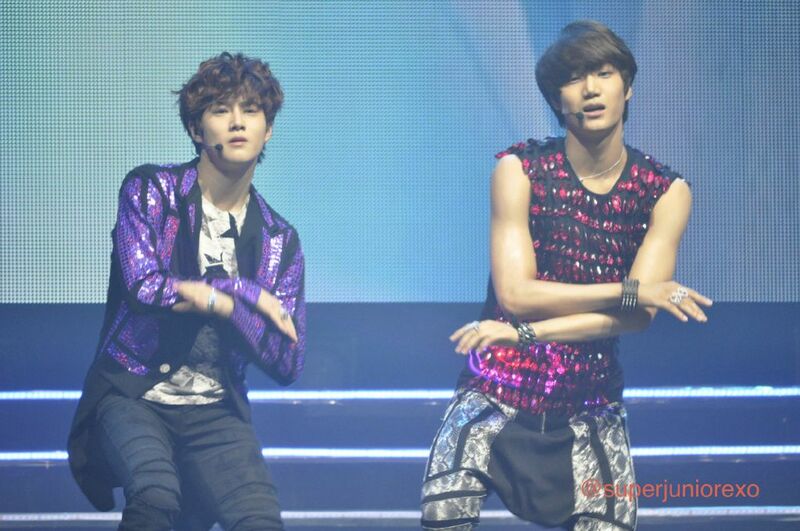 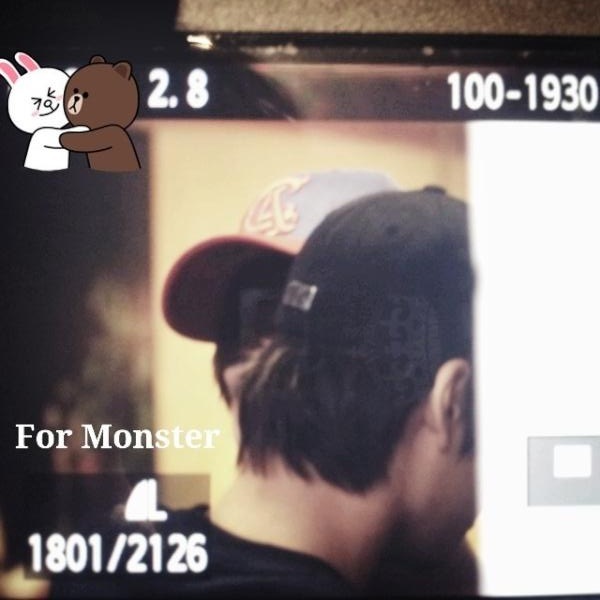 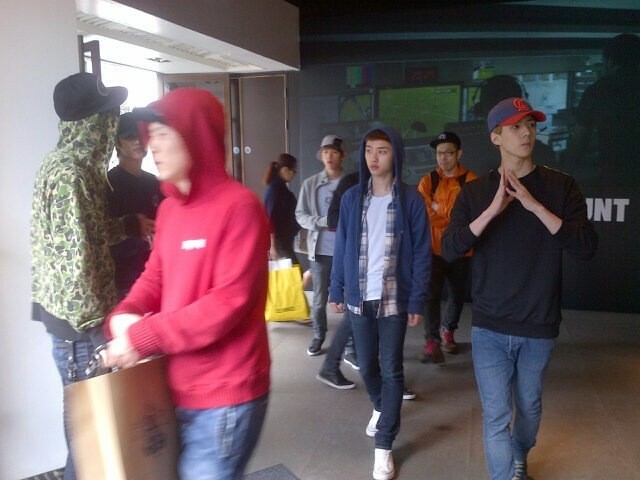 EXO-K went to Subway, Marks and Spencers (lol) and Subway and also did a bit of shopping aswell.